ESP started developing this reel back in 2014 and it took years before they were satisfied enough to release it. 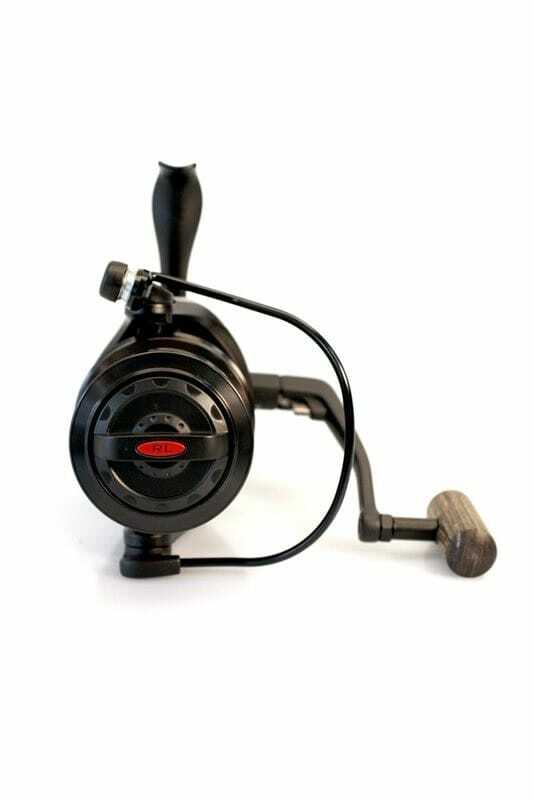 They wanted a big pit carp reel that was more practical than all the sea fishing reels on the market. 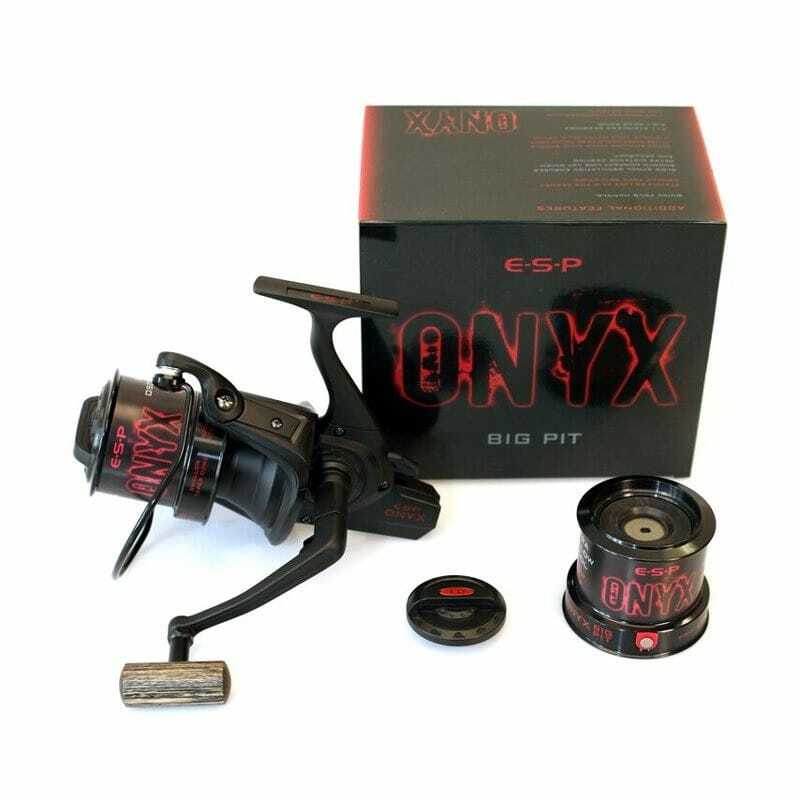 Two-time British Carp Angling Champion Kev Hewitt helped develop the ESP Onyx Big Pit Reel. 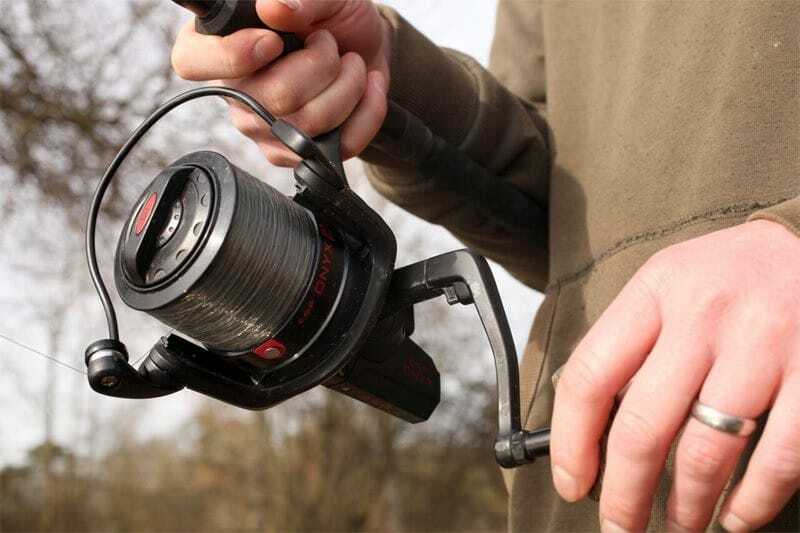 After testing many prototypes, this reel now has bespoke machined alloy spools which require no backing! You can fill three reels from a 1,000m bulk spool. 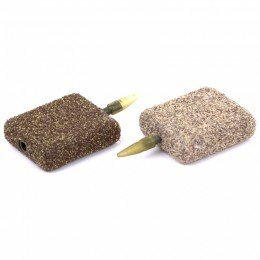 Not requiring backing improves line lay by preventing 'bedding in'. 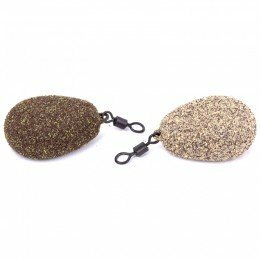 This improves distance casting, and by cutting down the amount of backing, reduces weight and cost. 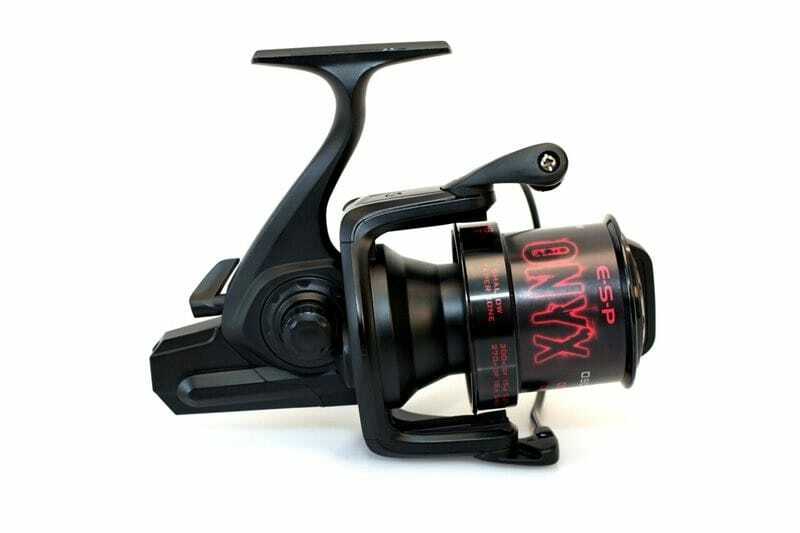 The Onyx is the first reel to provide two different drag adjusters: FD (Fine Drag), used for micro adjustments and RL (Rapid Lockdown), which takes the spool from free-running to locked down in around half a turn of the adjustment knob. The quick fold handle allows rapid deployment and pack down. 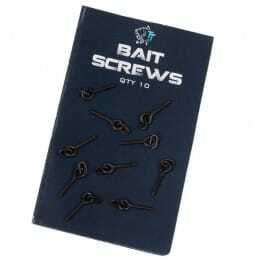 You can fold down the handle for use in super snug rod set-ups. 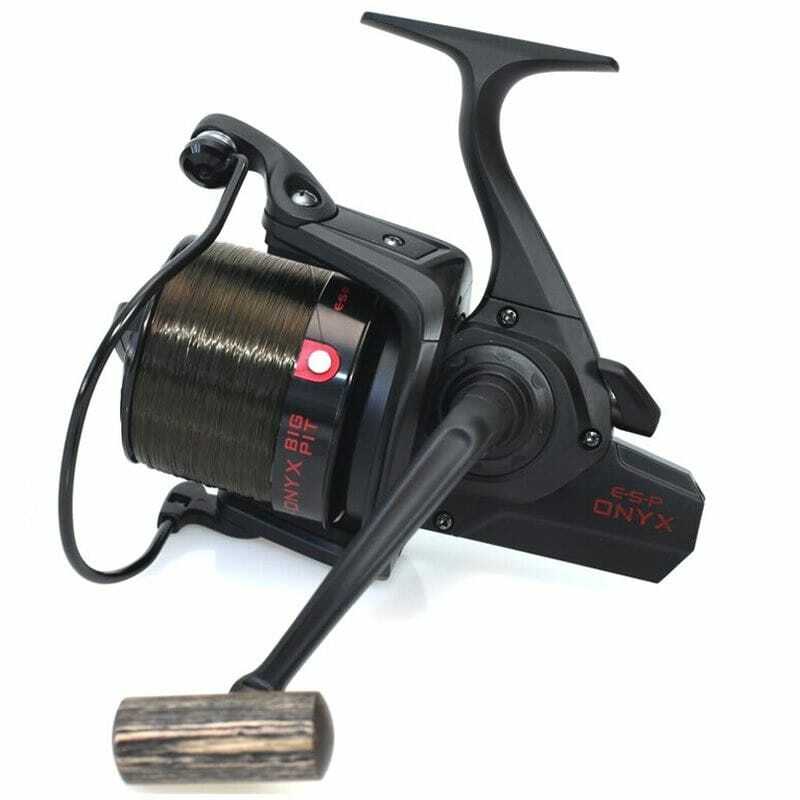 The Onyx incorporates machined long life gearing with a fast retrieve ratio (approximately 1m per rotation of the reel handle). 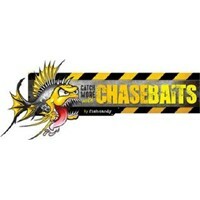 Combined with a slow oscillation, the line lay lets you cast like a dream. 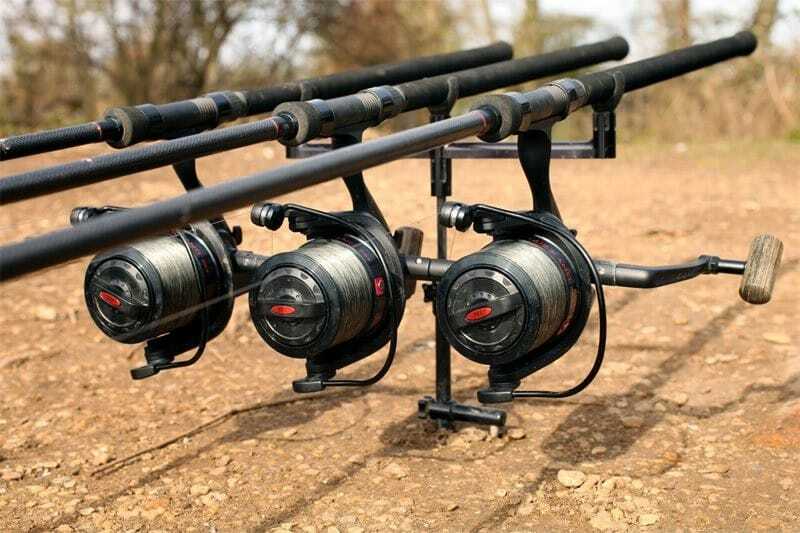 And the final touch of muted classic black cosmetics and wooden handle makes these reels look the part. Machined, anodized long cast taper spools. 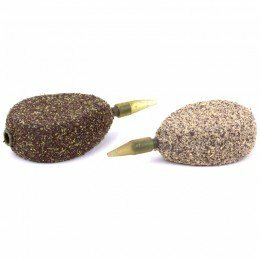 Shallow for 300m of 15lb (0.37mm) and Ultra Shallow for 300m of 12lb (0.33mm).